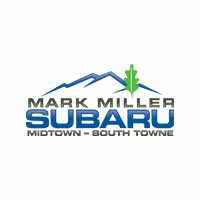 Looking for a new car at an affordable price? 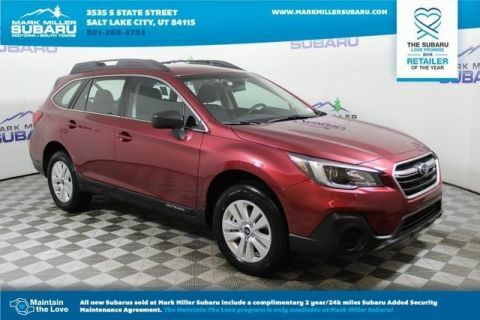 This Subaru won't be on the lot long! 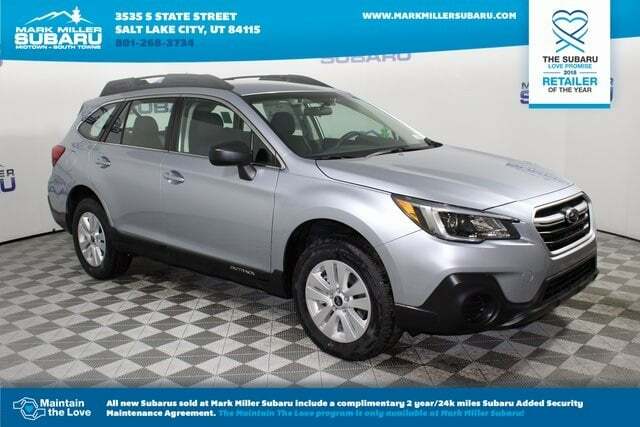 With active-steering and all-wheel drive, this car easily supports spirited driving maneuvers. Subaru prioritized fit and finish as evidenced by: a tachometer, lane departure warning, and 1-touch window functionality. Smooth gearshifts are achieved thanks to the efficient 4 cylinder engine, and for added security, dynamic Stability Control supplements the drivetrain. We have a skilled and knowledgeable sales staff with many years of experience satisfying our customers needs. We'd be happy to answer any questions that you may have. We are here to help you.